Thinking of Canada you probably think of the beautiful nature. If you search online for Canada, you will find the most beautiful pictures of this amazing country. I’ve been in Canada but have only seen a very small part of the country, because it’s so big! My road trip through the west of Canada was really great. Because the lakes of Canada are really beautiful I will share the most beautiful ones I’ve seen with you. Moraine Lake is one of the two most famous lakes in Canada. 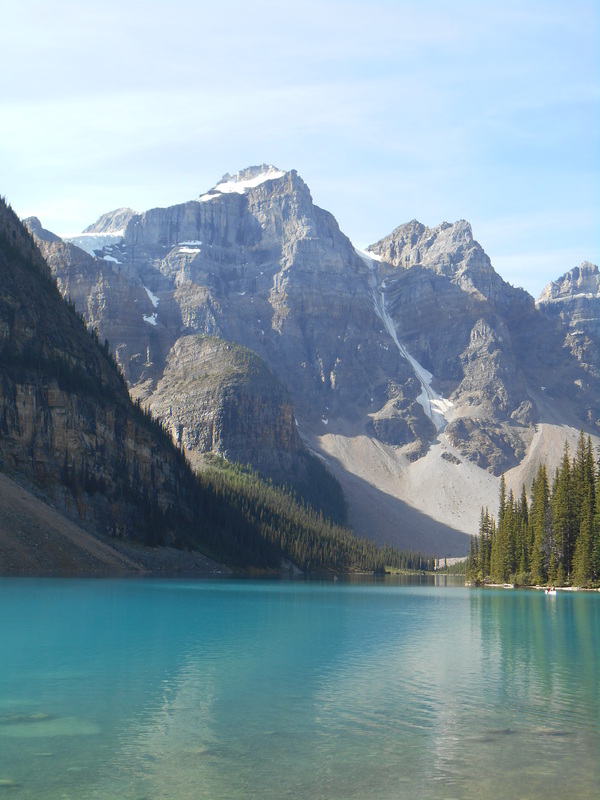 The lake is located in Banff National Park. The water is so clear and has a great blue-green color. The water in this lake is pure glacier water. You can make beautiful walks around the lake. A nice experience is to rent a canoe and go canoeing on the lake. The second lake in Banff National Park is Lake Louise. This lake is the most photographed lake of Canada. The lake was even the symbol of the American 20-dollar bill once. 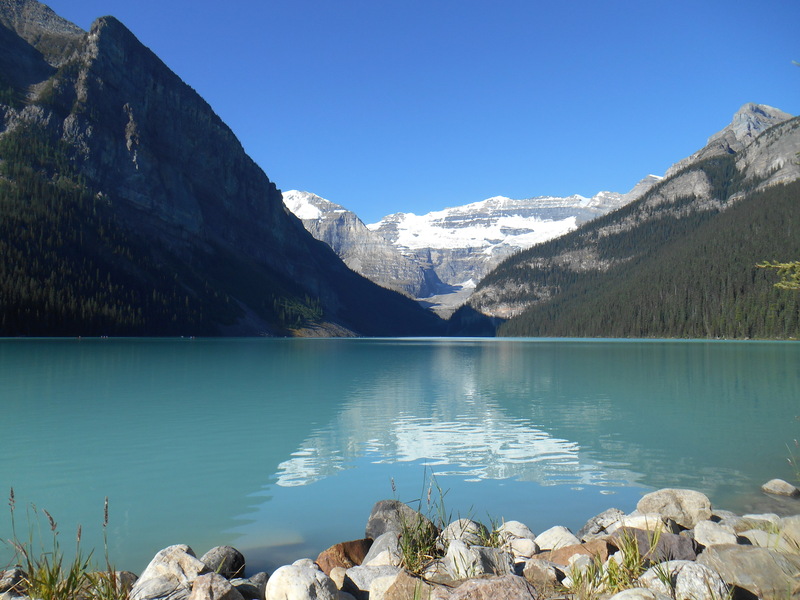 At Lake Louise you can also walk, canoe or hang your bare feet in the fresh water. Planning a visit to the lake? Make sure you are on time to be ahead of the worst crowd because it’s very busy in the high season. Horseshoe lake isn’t all known but is definitely worth seeing. 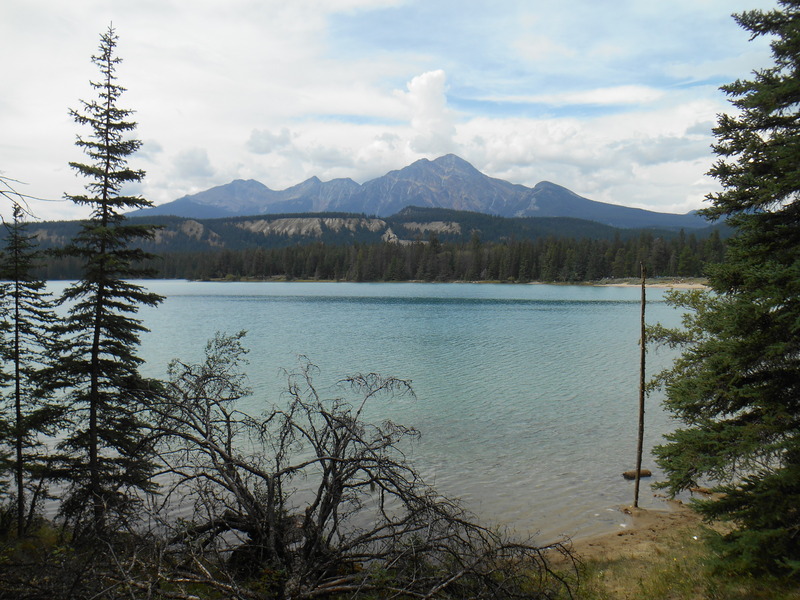 This lake is located in Jasper National Park. 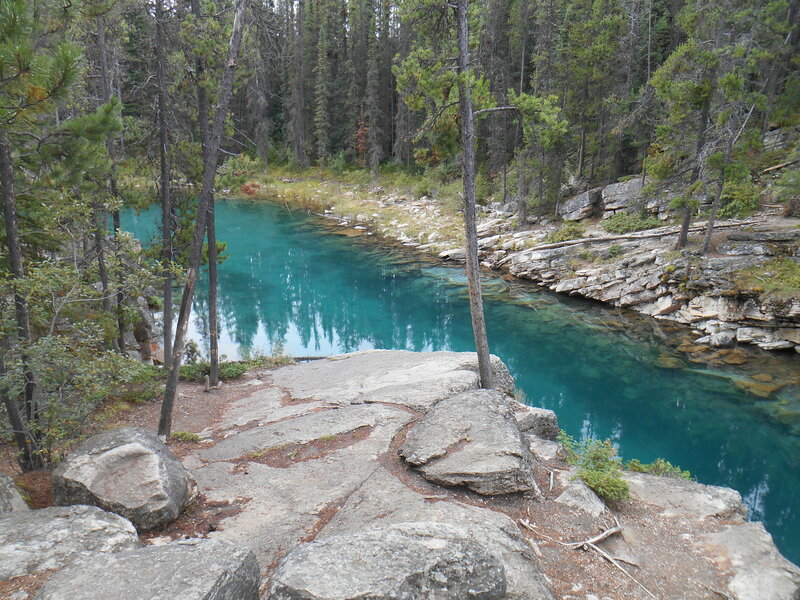 Because it’s not a standard tourist attraction you can see Horseshoe lake as a hidden gem. The paths to the lake are not very well maintained but the lake is easy to reach. Here you can relax and enjoy the beautiful surroundings. This lake is just outside of Jasper. Like many lakes in Canada, this lake is also filled with glacier water. Around this lake a number of beautiful trails are laid out. This area is very quiet, there are not many people. Besides renting a canoe, you can also train your balance on a paddle board. 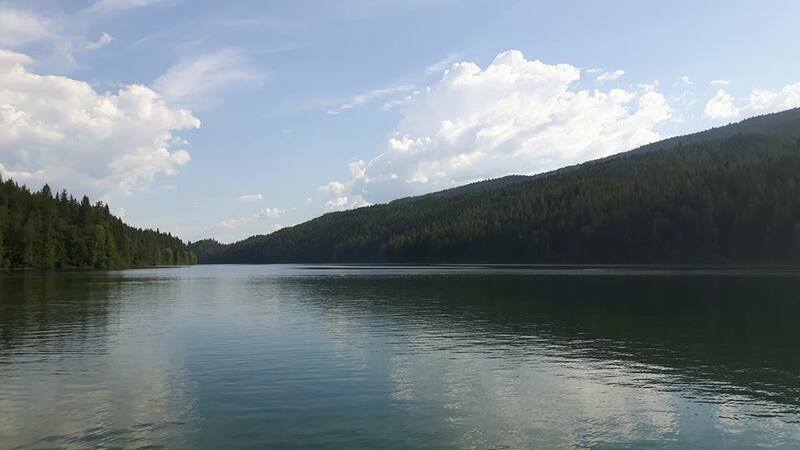 Clearwater lake is one of the 6 lakes in Wells Gray Provincial Park. Wells Gray Provincial Park is a park that’s often skipped during a 3-week round trip. That’s really a shame because this park offers so many beautiful things. Among other things, Clearwater Lake. Especially at the end of the day it’s wonderful to watch the sunset here.